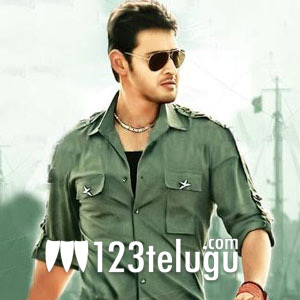 Prince Mahesh Babu’s tremendously successful action and comedy entertainer Dookudu is racing towards 50 days in more than 300 direct centers. The 50 days function will be held in a grand way at Siddhardha College in Vijayawada and sources say that many leading Telugu Film Industry personalities will be a part of the ceremony. Dookudu has been smashing all previous records and recording terrific collections all over the world. Demand is still strong in many areas. The movie has brought in a lot of cheer to the film industry at a time when Tamil films have been dominating the scene. Dookudu has been directed by Srinu Vaitla and the movie has been produced on 14 Reels Entertainment Banner by Ram Achanta, Gopi Achanta and Anil Sunkara.